which is the only option from levels 1-10. Brimhaven Agility Arena is also available, but xp/hour is limited. 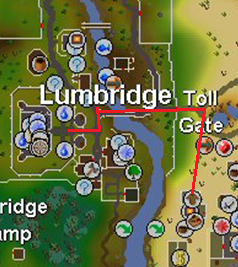 buy teleport C tabs, and walk to the place with following walking guide. Doing laps at the Varrock Agility Course provides a decent XP rate gain at these levels. Maximum XP rate is about 13.2k XP/hour. It can be started by climbing the Rough Wall on the east side of the General Store and is finished by jumping off the house south of Lowe's Archery shop. Players get 238 experience from completing the course, including 125 experience upon completion of the course. The Falador Agility Course offers a little over 20k XP per hour at level 50 including failures, and will increase as you level and fail less. You gain 440.52 experience per lap. 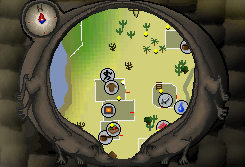 At 52, you may decide to go to the Wilderness course, otherwise you can continue at the Falador course if you want to keep getting Marks of Grace. 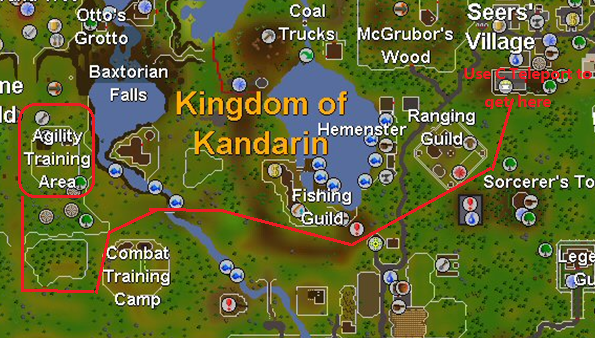 The Seer's Village Agility Course become a viable option at those levels with a maximum of 46,6k XP/hour or 58k XP/hour if you have completed the kandarin hard diary to toggle the camelot teleport to seers bank, then teleport as soon as you finish a lap. The extra marks of grace that you get from completing laps faster, more than covers the cost of the law runes to teleport. 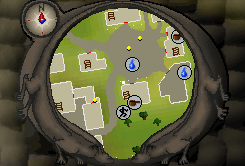 This is the fastest agility training method until 90 agility where the ardougne course is slightly better. 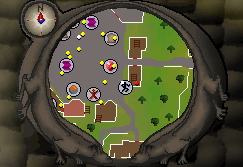 The Ardougne Agility Course offers the fastest XP rate, at a maximum rate of 62.3k XP/hour. 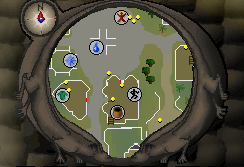 Enjoy the agility training guide, powered by gamerluck runescape powerleveling team.